If Halloween left you with a sweet hangover, November 7 may just be the cure for you. 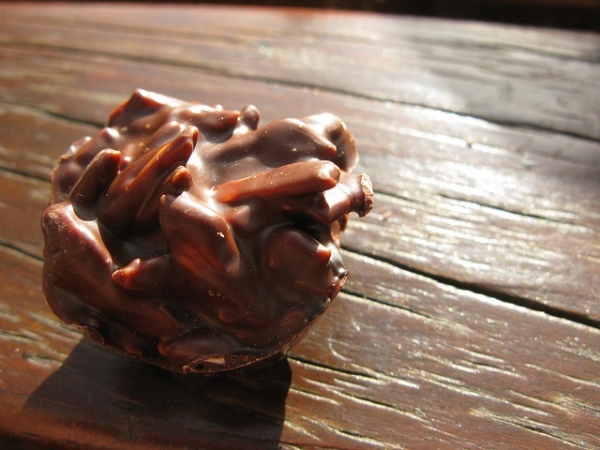 Today, join the world in celebrating Bittersweet Chocolate and Almonds Day. Made from 35% chocolate liquor, cocoa butter and sometimes vanilla, Bittersweet Chocolate is essentially sweetened dark chocolate. 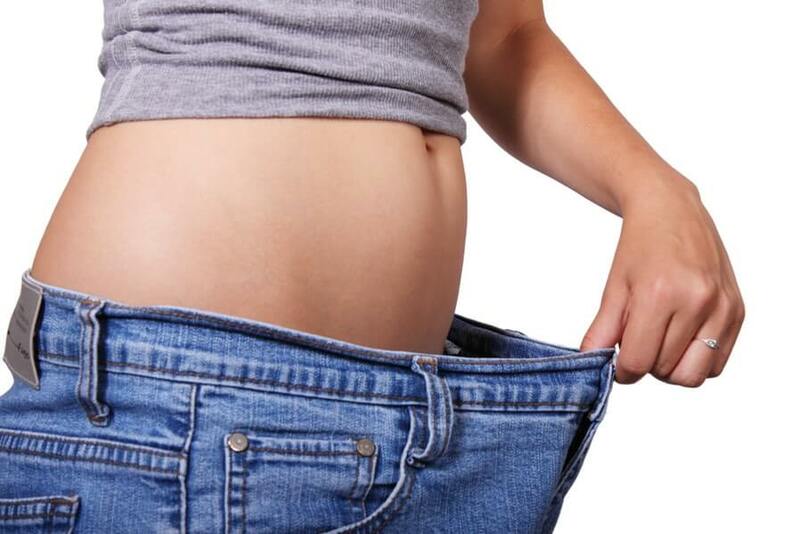 It contains less sugar than other chocolate varieties and has been found to have several health benefits. Equally if not more beneficial are Almonds. Versatile and tasty, almonds contain a ton of nutrients. 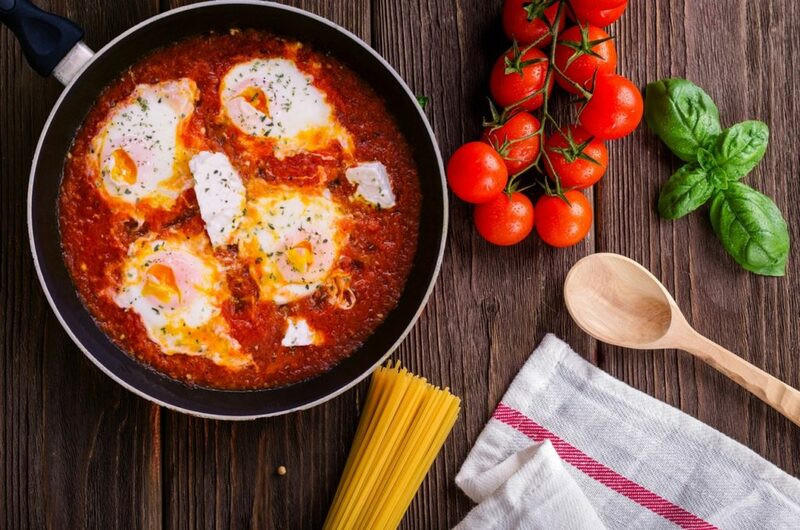 A brain food, it even helps lower bad cholesterol and blood sugar, among other things. Definitely not just a delicious treat, this powerful combination packs a healthy punch. 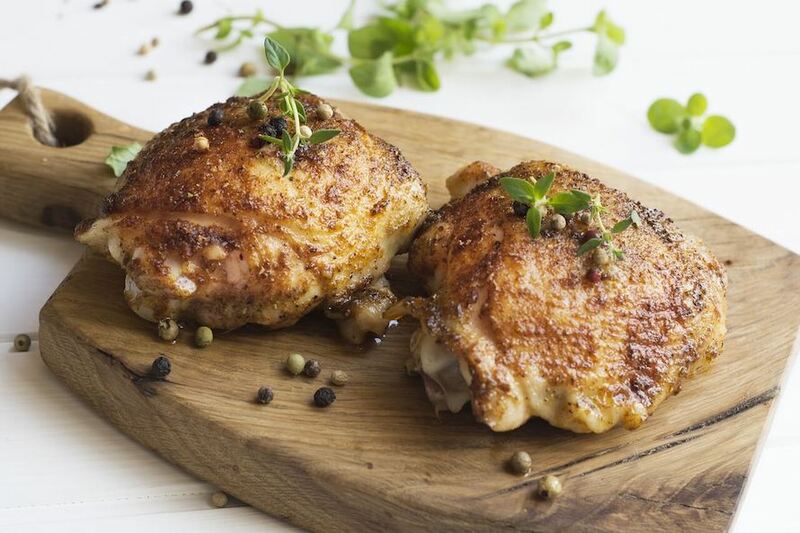 So, indulge without the guilt. 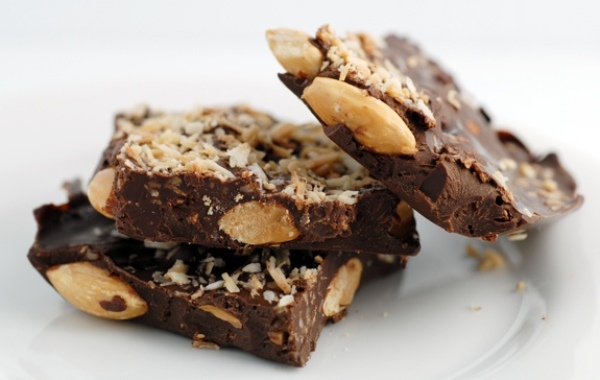 Satisfy your craving by sinking your teeth into these delectable chocolate almond concoctions. Choose from bake or no bake varieties. 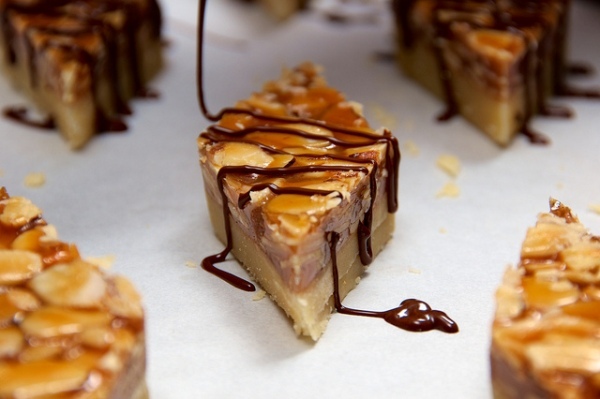 These delicious bars are not just a feast for eyes but also for your tummy. 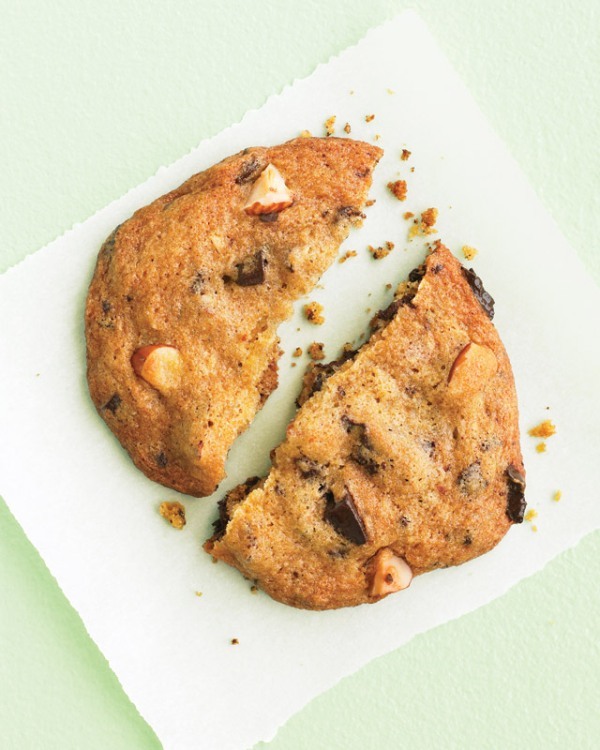 Go for the healthier chocolate chip cookie. 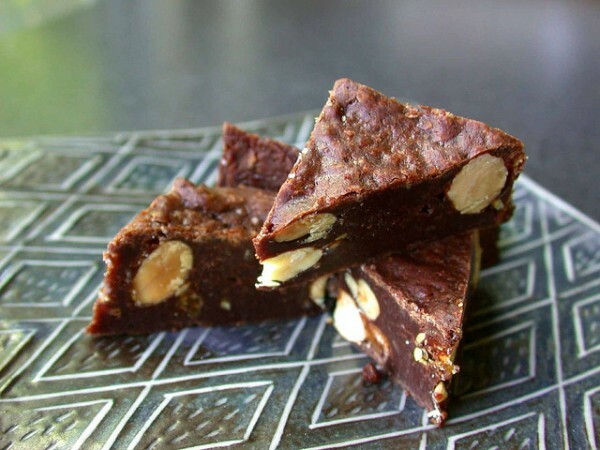 Use bittersweet chocolate and add in some almonds. Wash it all down with a glass of milk – make it almond or chocolate, just to go with the theme. Who doesn’t love brownies? Just substitute cashews with almonds and you’re all set. Don’t just have your cake and eat it too. 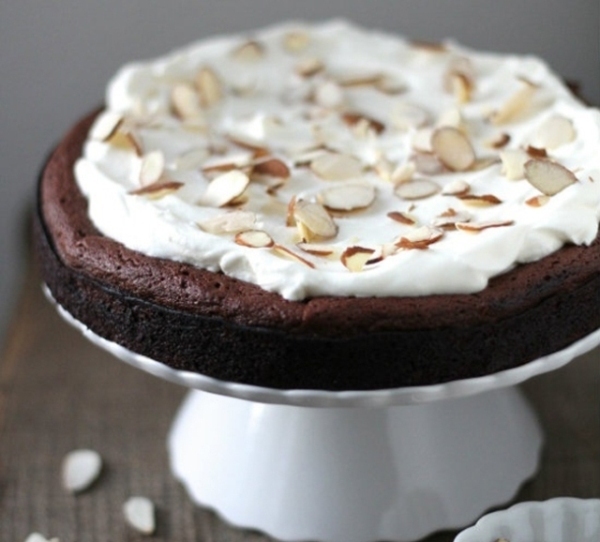 Have your chocolate cake with almonds and finish a slice or two. Now, this is the type of bark you’ll surely want to eat. Store in a jar, wrap with a pretty bow and share. 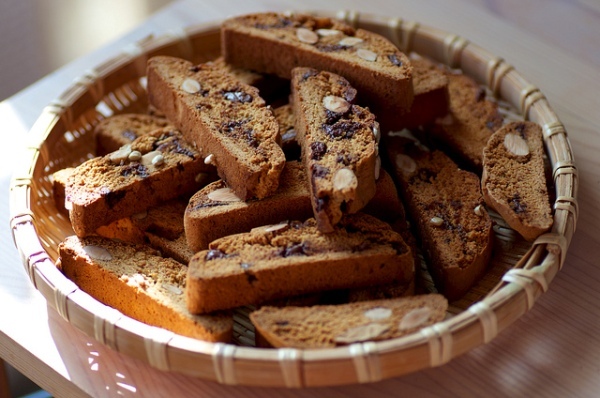 You already know that even a regular biscotti pairs great with a hot cup of coffee. 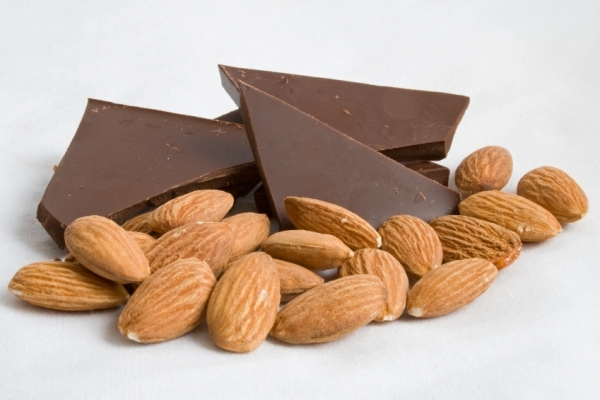 Try an almond chocolate variety and enjoy with a latte. Add some fruity flavor to your dessert. 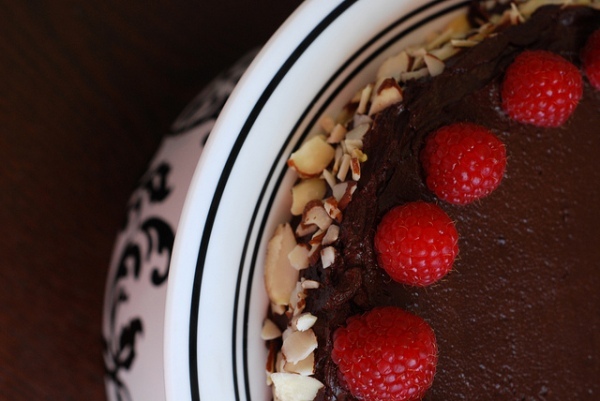 Top your Chocolate Almond Torte with fresh raspberries. 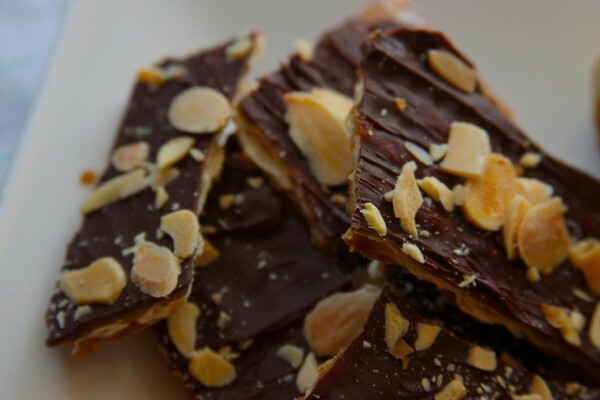 This Passover favorite will certainly make for a great Bittersweet Chocolate and Almond day treat. 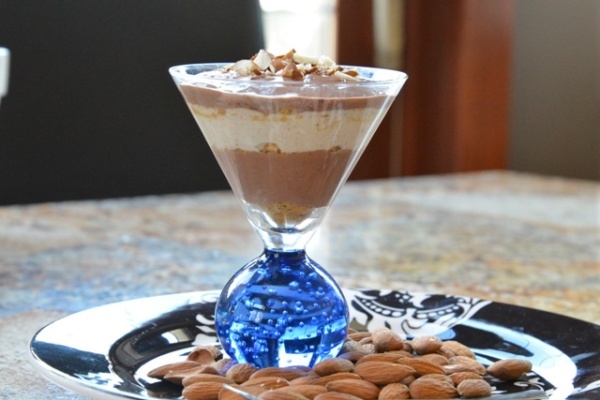 Create your own healthy and yummy parfait. Chocolate, Almonds, your favorite cereal and scoops of yogurt — simply perfect! 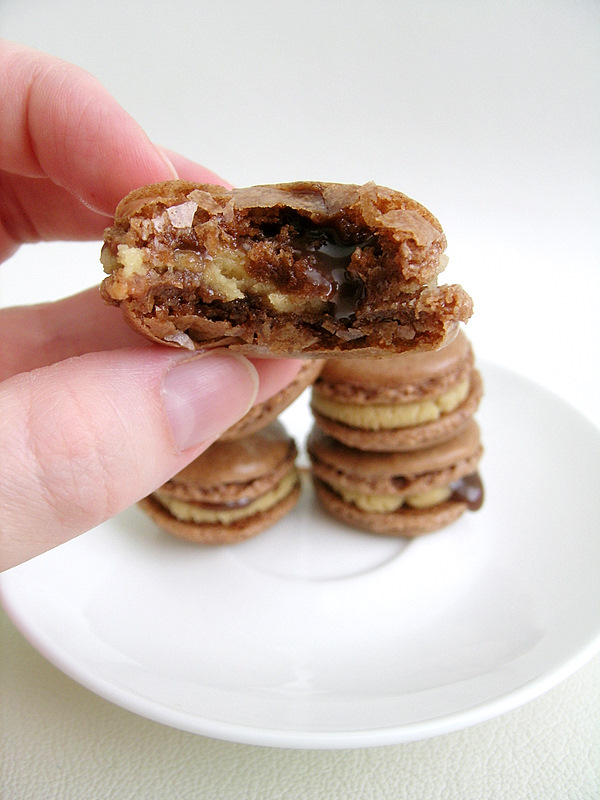 It’s a peanut butter cup the way the French would eat it. 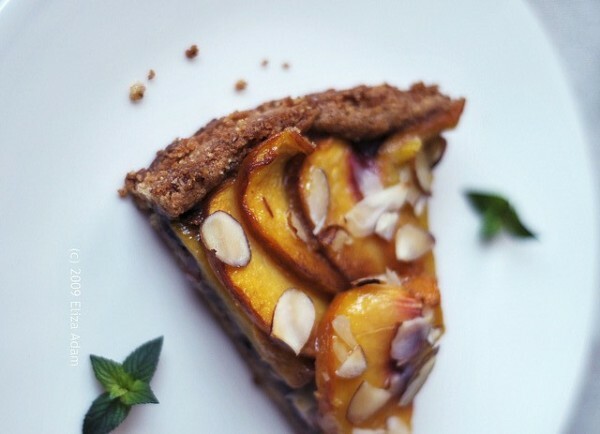 Be a peach and bake some fresh peaches into your chocolate almond tart. Easy to make, these rich, creamy and crunchy clusters will surely hit the right spot.